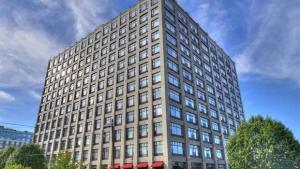 Just steps from the 14th St Ferry landing with service to WTC and Midtown Manhattan, this former coconut processing plant, is now a loft conversion with top of the line appliances and finishes for the discerning homeowner. Roof decks, concierge, gym and garage parking. 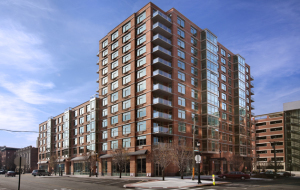 Located in the heart of uptown Hoboken, a new luxury condo offering by Toll Brothers. Many homes have balconies and views. 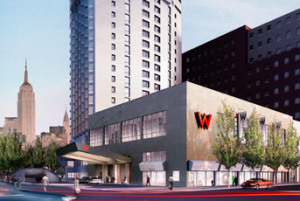 Concierge, gym, roof deck, garage parking and convenient retail onsite. 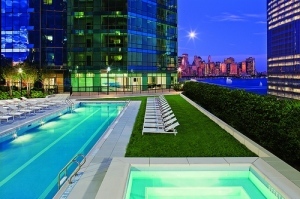 True luxury on the Hudson. 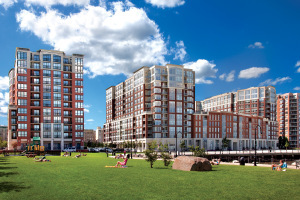 This premiere condo development features a waterfront walkway, park, boathouse, even a beach! Two roof top pools, landscaped terraces, resident lounge and two state of the art fitness centers. 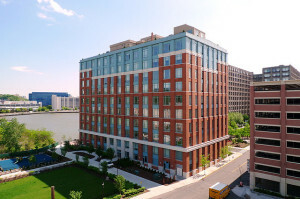 Once the manufacturing site of Lipton Tea, this luxury condo conversion is an iconic locale on the Hoboken waterfront. Features include full time concierge, fitness center, lounge and coffee shop. 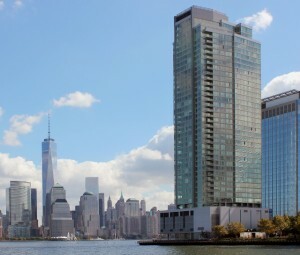 Exclusive residences perched atop the iconic W Hotel. 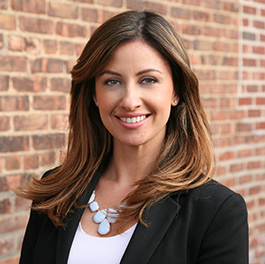 Private elevators, NYC & River views, terraces and a super low property tax incentive that never expires. Enjoy all the amenities of the hotel, concierge, gym, spa, room service, valet parking and housekeeping. 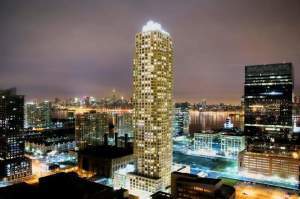 42 Stories all glass luxury tower that seems to float on the banks of the Hudson RIver, this new construction gem has seen the most incredible property value increase in the city due to the scarcity of waterfront land to develop and it’s superior construction. Features a concierge, pool, terrace, gym, spa, and valet parking. 48 stories, this magnificent glass tower completely redefines urban living. An objet d’art, impeccably appointed residences and an array of indulgent amenities. Concierge, gym, pool, virtual golf, dog park and yoga room. The ultimate luxury expected of the Trump name, the majestic tower rises 50 stories. The most indulgent amenities offered including swimming pool with cabanas, gym, resident lounges and spa.